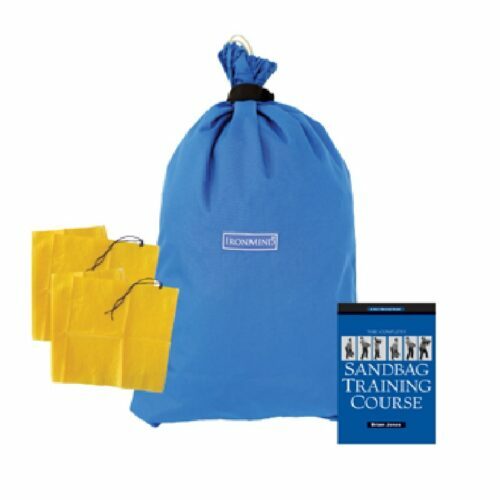 Small Sandbag Liner Use the yellow liners with the Small Tough-As-Nails Sandbag Training as full size or partially filled to make a bunch of sandbag "weights": fill, fold, and secure with duct tape; coarser-grained sand works best. 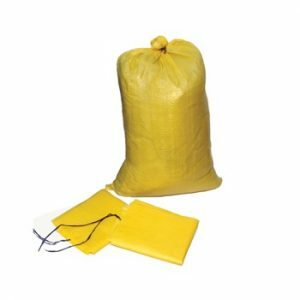 Small yellow mesh polypro liner 18" x 30" (the size of a 100-lb. bag of sand). 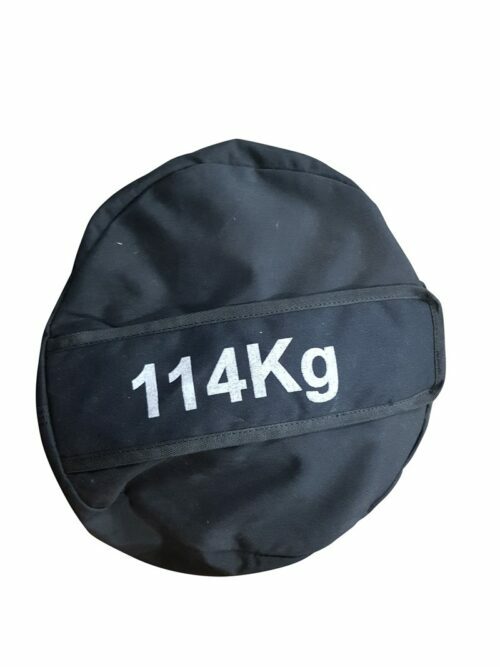 Use the white liners with the Large Tough-As-Nails Sandbag as full size or partially filled to make a bunch of sandbag "weights": fill, fold, and secure with duct tape; coarser-grained sand works best. 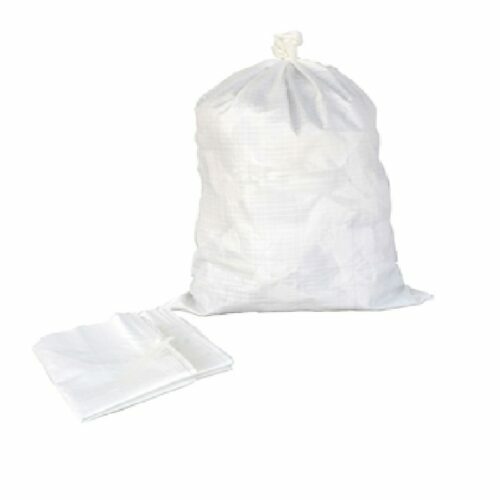 Large white mesh polypro liner 28" x 40"; zip tie included. 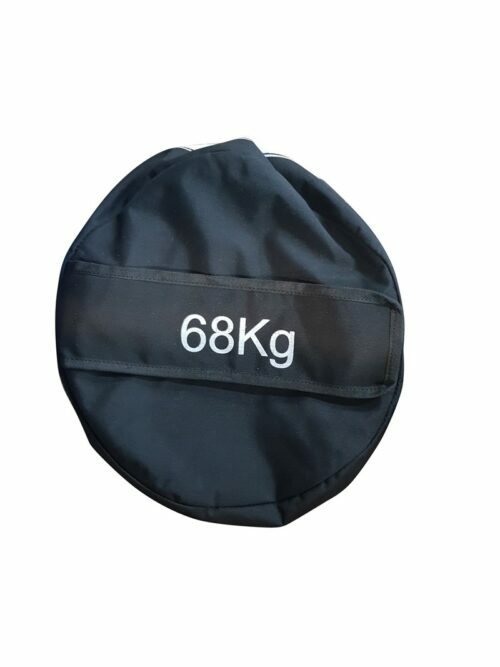 Grip & Lift 68kg Strongman Sandbag 68kg (150lbs) Grip & Lift Strongman Sandbags have built in filler liner bag with a zipper. 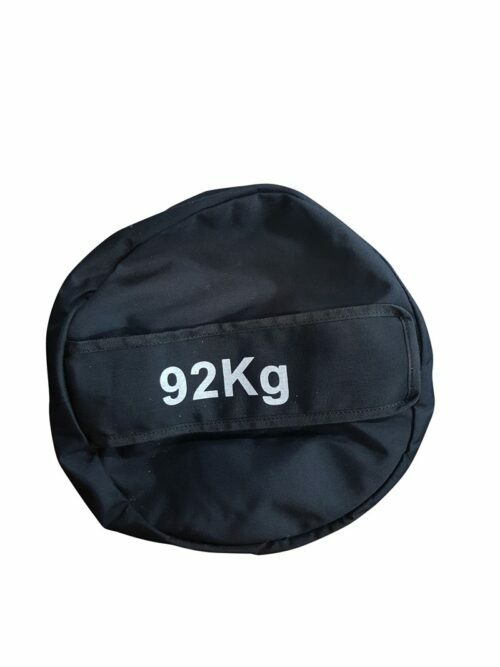 Also has a hook-and-loop closure which is designed to keep the filler material fully contained during your workout. 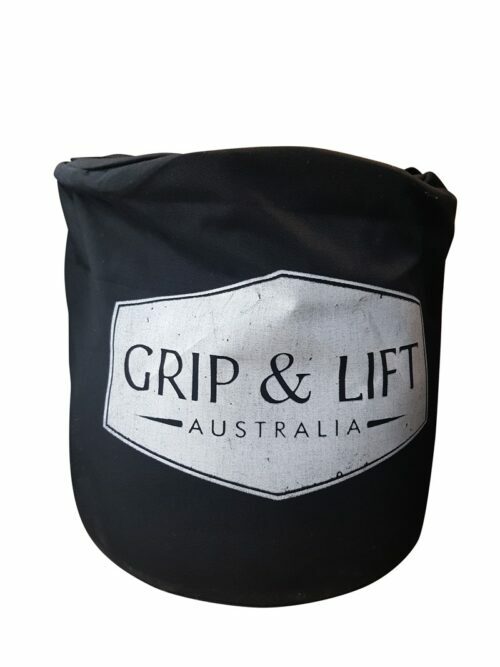 They are versatile, go anywhere, just fill it up and Grip & lift. They are designed to be dropped, but not slammed. 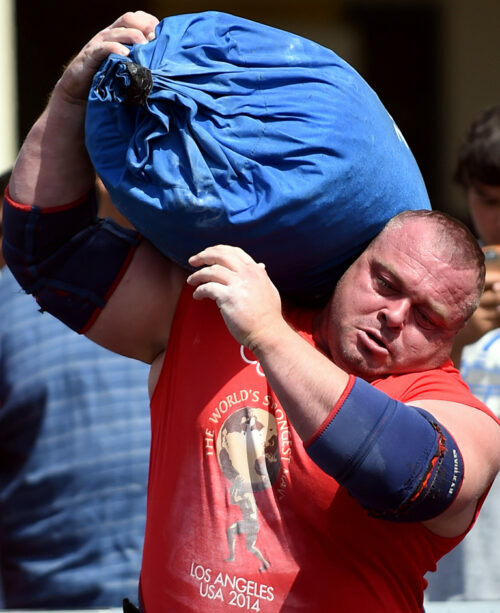 Best floor surface to train with Strongman Sandbags is on Gym Rubber Flooring. 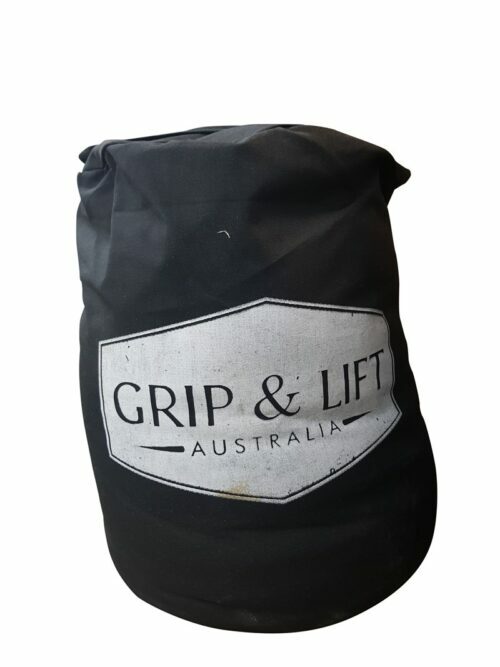 Grip & Lift 114kg Strongman Sandbag 114kg (250lbs) Grip & Lift Strongman Sandbags have built in filler liner bag with a zipper. 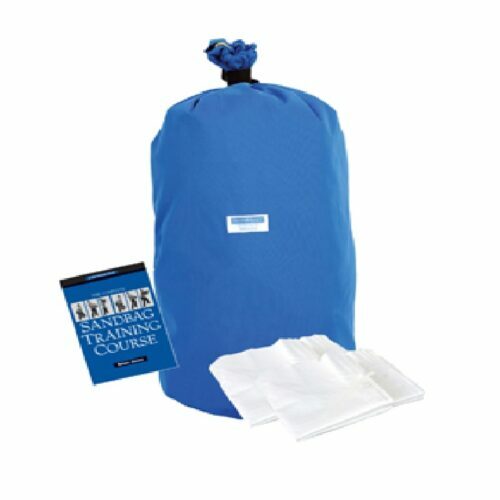 Also has a hook-and-loop closure which is designed to keep the filler material fully contained during your workout. 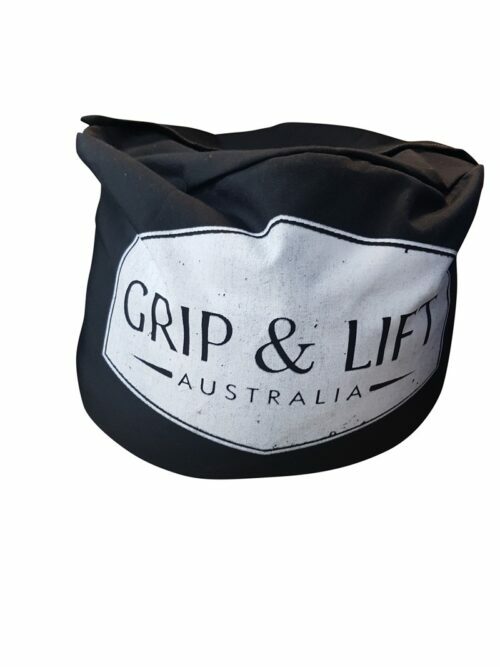 They are versatile, go anywhere, just fill it up and Grip & lift. They are designed to be dropped, but not slammed or thrown. 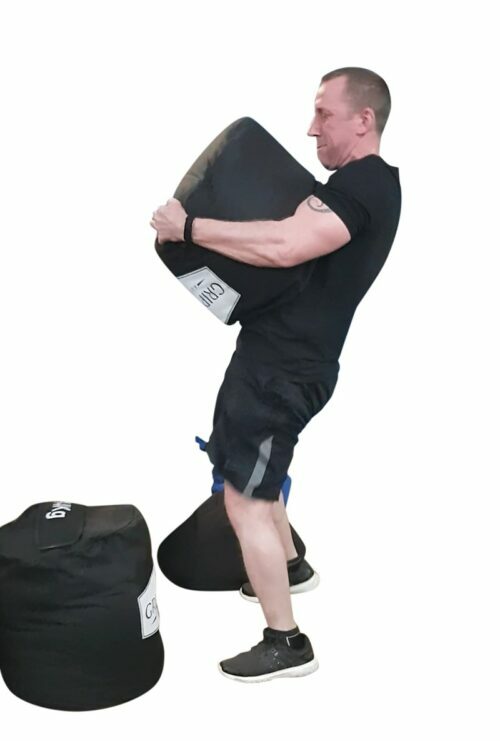 Best floor surface to train with Strongman Sandbags is on Gym Rubber Flooring.